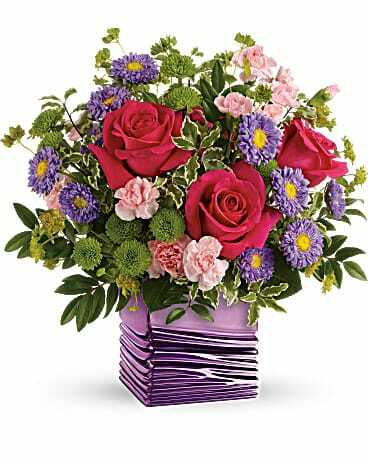 Get Well Flowers Delivery Bloomfield NJ - Michael's Florist & Ghses. Nothing says "Get Well Soon" like a vibrant bouquet of fresh flowers! 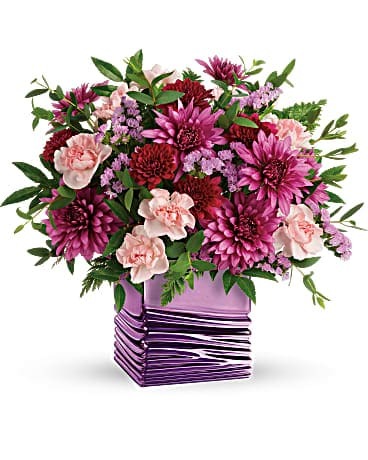 Look no further for get well gifts than Michael's Florist & Ghses.. We deliver get well flowers to Bloomfield, NJ or nationwide to brighten their day. They'll be sure to get well soon!